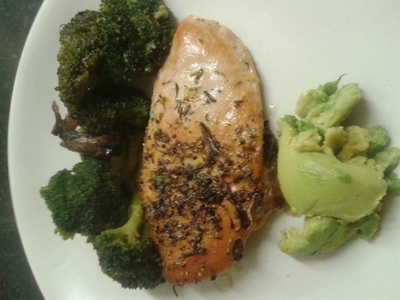 Kids love chicken, fillets are easiest to work with, and they're easy to eat - no bones. 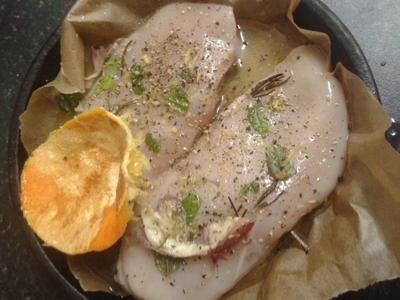 Season the chicken with orange, mint, and garlic, and you'll have empty plates, and happy tummies. 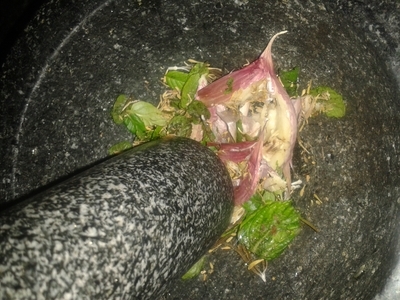 Add all the seasoning to a pestle and mortar. 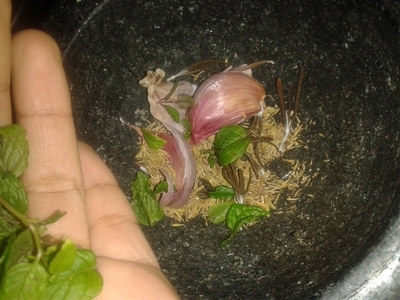 Bash together to break the garlic and combine flavours. 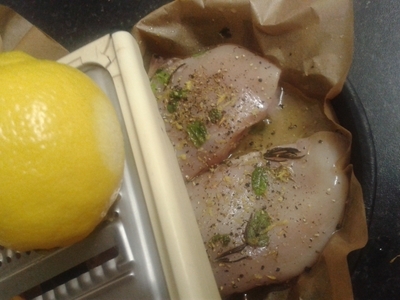 Coat the fillets with the seasoning, grate over half of the lemon zest and place in a grease-proof paper lined baking tray. Squeeze the juice from the orange and add the rind for flavour. 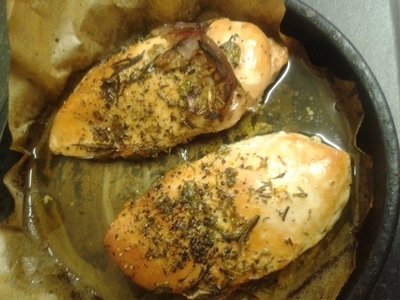 Place in the oven for 30 minutes gas mark 4/180 degrees. 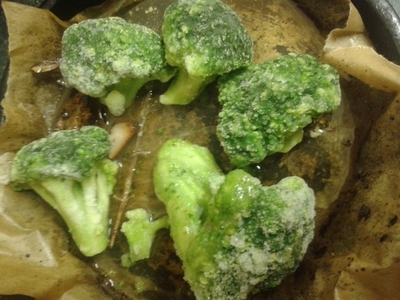 Add the broccoli to the same dish as the chicken because it will have all of the juices. 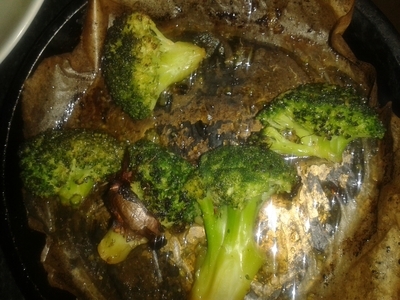 Cook for 10 minutes at gas mark 5/200 degrees. 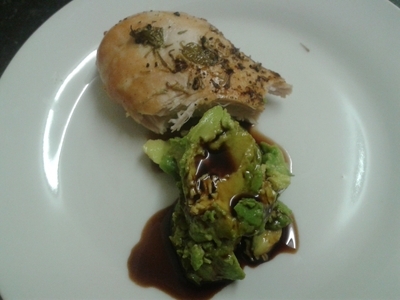 Plate up half the chicken breast with some avocado for little mouths. 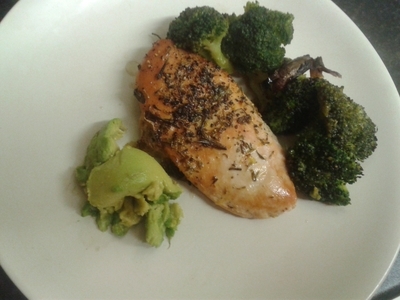 For age six and up serve the whole breast with the broccoli and avocado on the side.